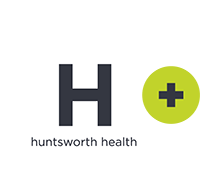 Strengthening the Healthcare Industry’s Brand. 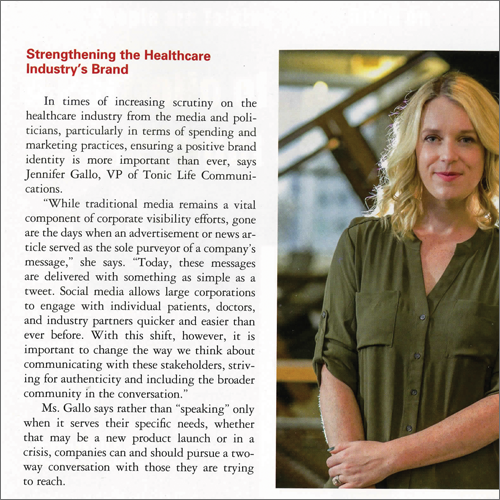 In times of increasing scrutiny on the healthcare industry from the media and politicians, particularly in terms of spending and marketing practices, ensuring a positive brand identity is more important than ever, says Jennifer Gallo, VP of Tonic Life Communications. Ms. Gallo says rather than “speaking” only when it serves their specific needs, whether that may be a new product launch or in a crisis, companies can and should pursue a two-way conversation with those they are trying to reach.